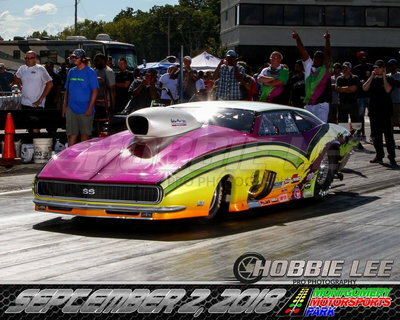 Driver Jonas Aleshire, took home his second Frankenstein Engine Dynamics Mid-West Pro Mod Series (MWPMS) win of the year! 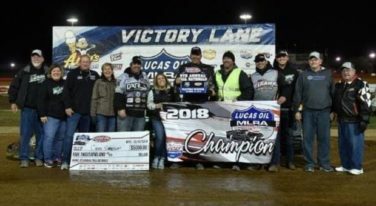 Chad Simpson officially became a two time Lucas Oil MLRA Series Champion on Saturday night, piloting his GATR Truck Center/Liebe Trucking #25 to a picture-perfect finish which marked his third series win of the season and netted him the 2018 season Championship. 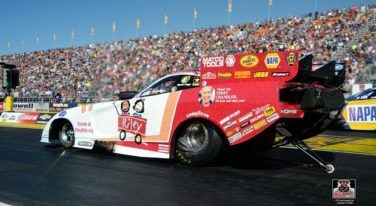 Before hitting the track for the 64th annual NHRA U.S. Nationals this weekend, Don Schumacher Racing (DSR) will already have achieved a major victory – raising funds for Indy’s own Riley Hospital for Children. 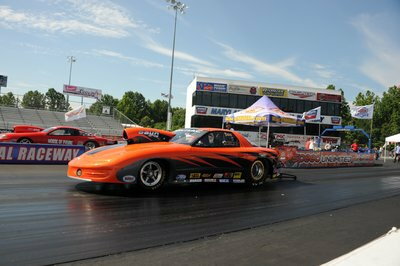 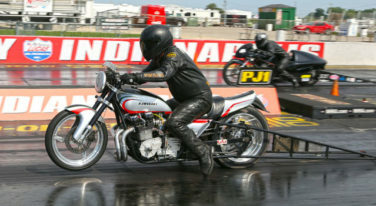 NHDRO, an NHRA-approved alternative racing circuit, held its APE Summer Nationals the first weekend of August on the Lucas Oil Raceway dragstrip near Indianapolis, Ind. 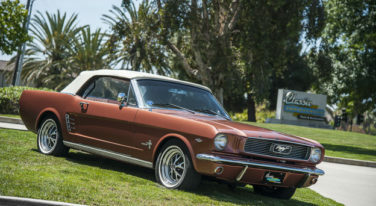 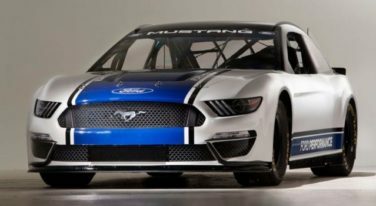 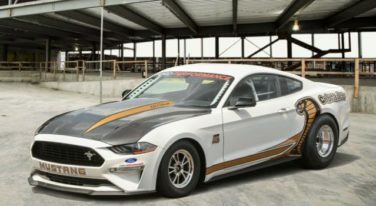 Ford recently revealed its all-new Mustang NASCAR Cup race car, this is the first time Mustang will compete in NASCAR’s top-level Cup racing series. 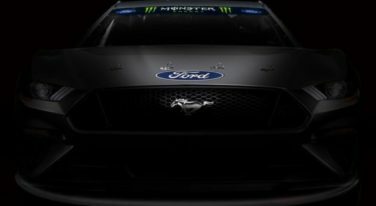 Join Ford Performance on August 9th for the unveiling of the 2019 Monster Energy NASCAR Cup Series Ford Mustang LIVE from Ford Motor Company World Headquarters in Dearborn, Michigan. 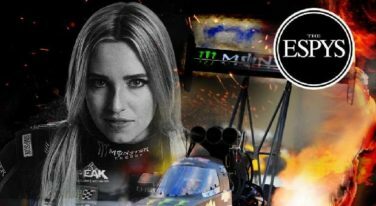 World Champion Top Fuel driver Brittany Force has been nominated for the 2018 ESPY award, BEST DRIVER! 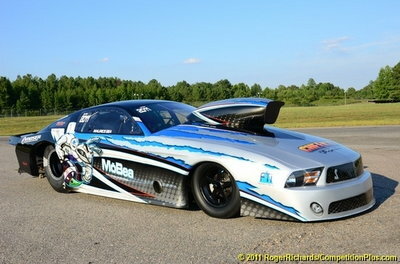 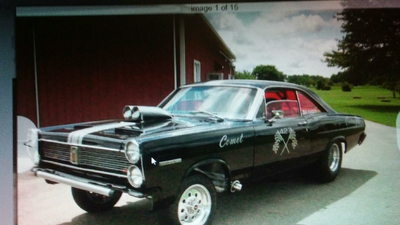 The winner for BEST DRIVER is based on a total vote tally, so we all can do our part to help her bring home the ESPY. 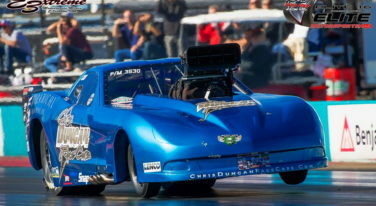 Outstanding news for Dearborn fans!